Are you looking for a way to be more consistent with physical education in your homeschool? For a limited time, you can snag this Basic Physical Education Course for just $21.24. That’s over 47% off the regular retail price! 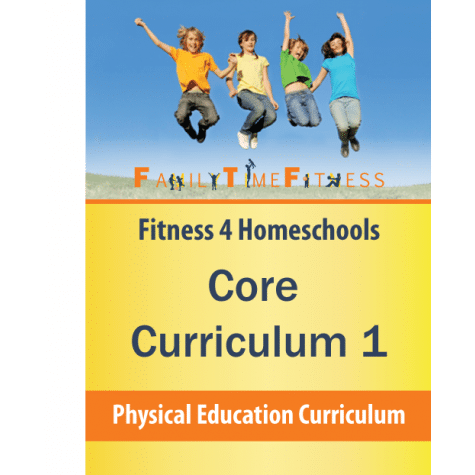 The Fitness 4 Homeschool Curriculum allows homeschool parents to teach physical education without previous knowledge of physical education and athletic development. The Core Curriculum 1 contains more than 250 lessons that can be done in your home with students in grades K-6. If you aren’t an Educents member already, you can create a free account with Educents here. Click here to see the full Basic Physical Education Course deal!